 Juniper Networks is an industry leader in network innovation. Juniper creates innovative technologies that help customers connect their ideas, compete and thrive in an ever-changing world. 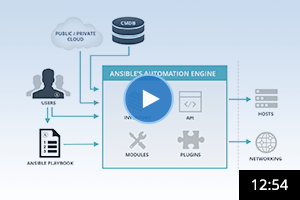 The combination of Ansible and Juniper’s automation and orchestration tools bring together the knowledge and expertise of experienced IT solutions developers, operators, and administrators across organizations. The joint solution includes Ansible modules developed specifically for Juniper Networks Junos OS. Explore list of network modules for Junos OS in Ansible Docs.